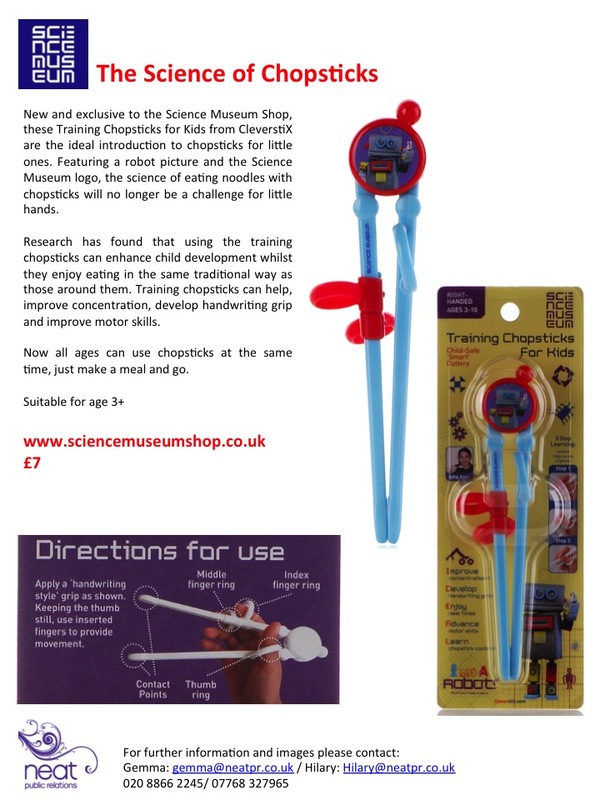 CleverstiX available now in the Science Museum & MOSI Shops! 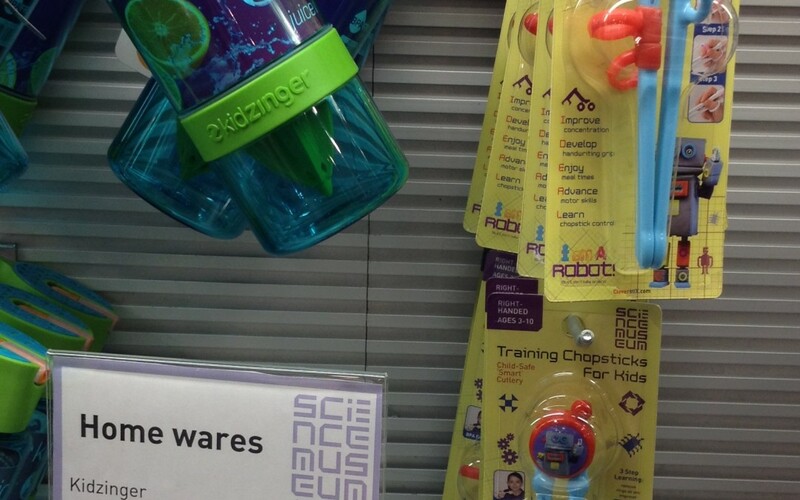 The Science Museum endorsed CleverstiX have hit the shelves in the Science Museum’s very own on-site shops. Both the Science Museum shop in London and the Museum of Science & Industry (MOSI) shop in Manchester now stock the product – just in time for Half-Term school holidays! So if you are heading over to the either museum during the school break be sure to pick up some CleverstiX for your kids, or as superb and innovative gifts for friends and relatives!